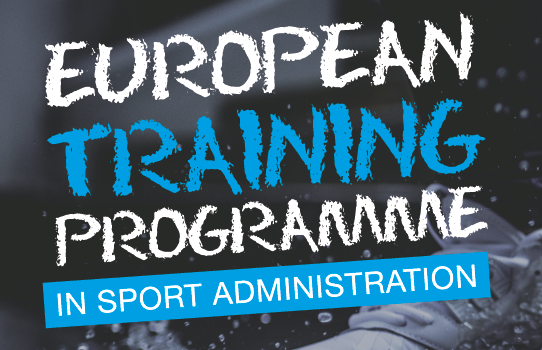 The S2ASport European Training Programme was officially opened on Monday 4th of September 2017. 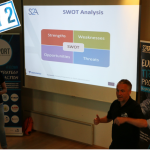 WHAT IS THE S2A SPORT PROJECT: A collaborative partnership gathered together to analyse the need of sport administrators, and develop a fit for purpose training, using the 7 Step Model by EOSE. 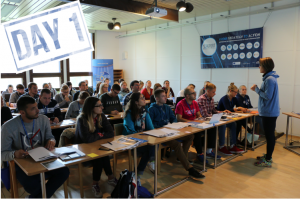 WHAT ABOUT THE EUROPEAN TRAINING PROGRAMME: A blend of sport and PA activities, lectures and role games with the aim to create a community of 40 young European Sport Administrators. 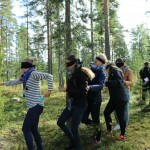 Developed as a pilot for the S2A Education programme and hosted by the Sport Institute of Finland in Vierumaki (Finland), the 5 day training programme is already a success: more than 78 eligible applications from all over Europe were received in May through the open call for participants. 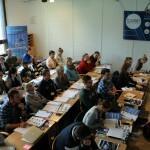 The program aims at improving the participants’ skills and competences in demanding sport administration positions that develop their work and organisation. 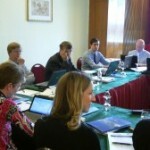 Furthermore, it offers a modern international way of education as well as means for European networking over public, private, and third sectors. 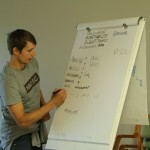 We kicked-off a fantastic week with a session on strategy. 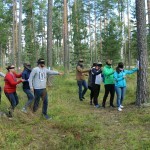 Stephen Robson from Leeds Beckett University and Jorma Makipaa from Sport Institute of Finland delivered activities in the classroom and in the forest (yes that’s the joy of being in such an iconic an innovative campus) that enabled participants to think about and experience the concepts of strategy. 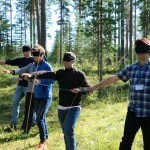 Key messages included developing a clear vision whilst understanding and adapting to the environment in which they are working. As Kirstie Simpson said at the opening, this week is about taking time to think and think differently in a trustful environment. This is exactly what came out of day one as participants had the chance throughout the day and the activities and lectures proposed to realise how important it is to take the time to know their environment, get a clear vision, work/collaborate together and ADAPT. 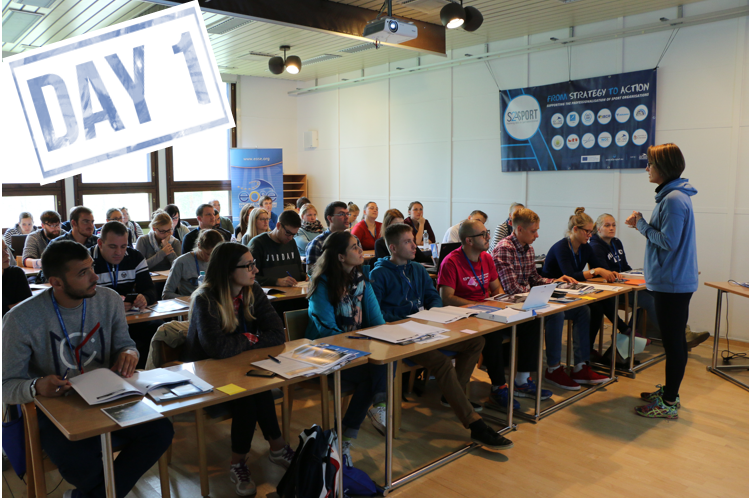 Hopefully this kick-off provided this new born network of 40 young European Sport Administrators the glue it needs to hold together for a while and achieve great things.